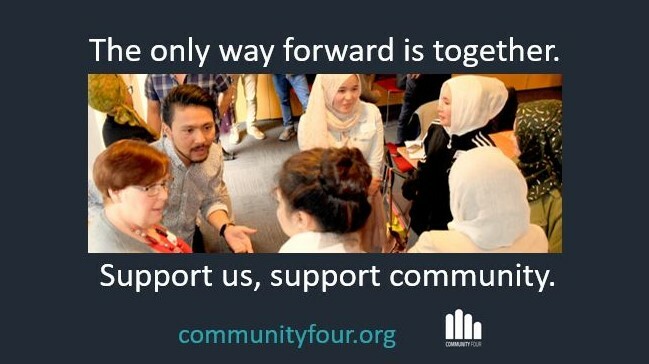 So far Community Four’s work has led to a community led careers program for young Hazaras, an English language and life skills program for Hazara women, and a strategic planning project for a West African community group (to name a few). In addition to our current list of projects, we have a number of new community owned ventures that are ready to launch. Your tax-deductible donation can make them a reality.